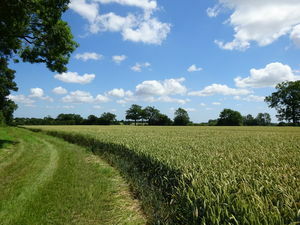 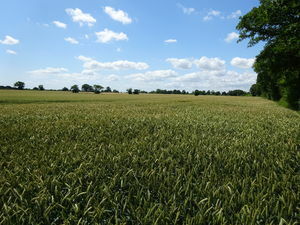 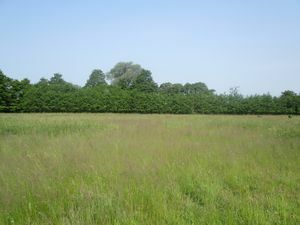 A productive block of arable land extending to approximately 55.58 acres (22.49 hectares) situated on the outskirts of Monewden, near Woodbridge. 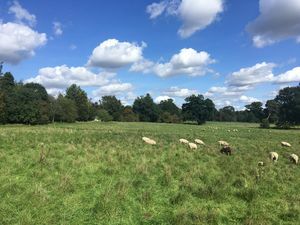 An attractive block of grazing land extending to approximately 62.50 acres (25.29 hectares) adjoining the River Waveney on the Norfolk/Suffolk border at Barsham. 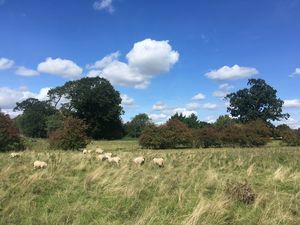 FOR SALE BY AUCTION An exciting opportunity to purchase a beautiful area of unspoilt parkland and woodland extending to approximately 28 acres, situated on the outskirts of the desirable town of Woodbridge. 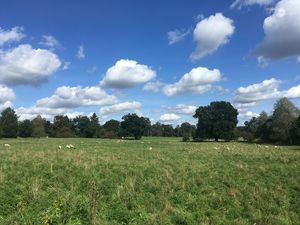 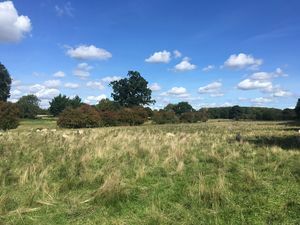 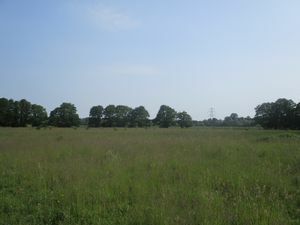 FOR SALE BY AUCTION An exciting opportunity to purchase a beautiful area of traditional parkland extending to approximately 19.6 acres, situated on the outskirts of the desirable town of Woodbridge.